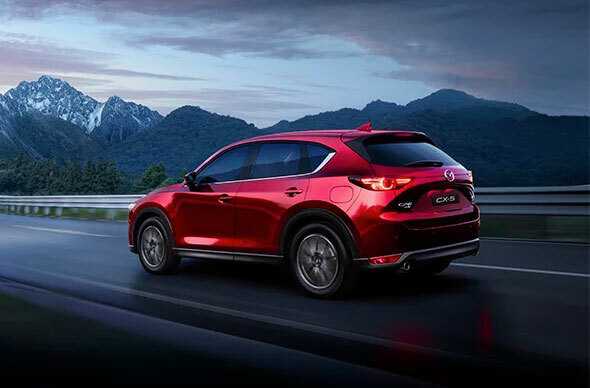 With a choice of vehicle finance solutions from Essendon Mazda, you can enjoy driving away with the right car loan for you. If you're looking for a new or used car we offer a variety of great loan options to get you into your new car sooner than you think. No one knows car finance like Essendon Mazda and we offer options for both personal and business finance. The team at Essendon Mazda can assist you with your finance and insurance needs. 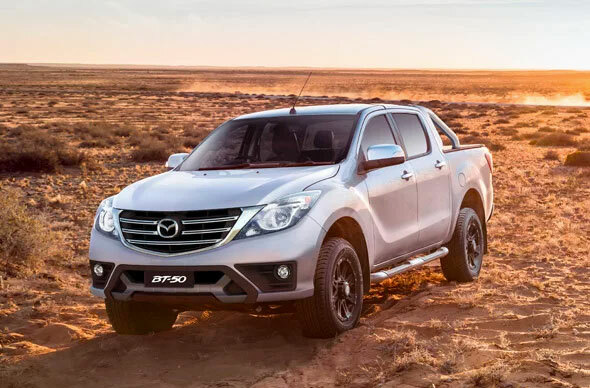 At Essendon Mazda we will provide you with a friendly, professional approach to obtaining finance for your next purchase with us.